Another Tuesday, another What's It To Hue? 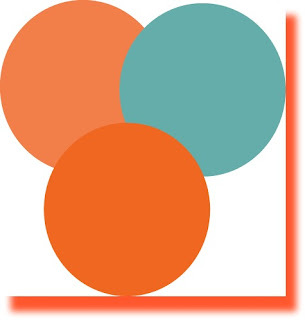 This week we are talking about ORANGE. Although orange is one of my favorite colors, I don't have any strong associations with the color. 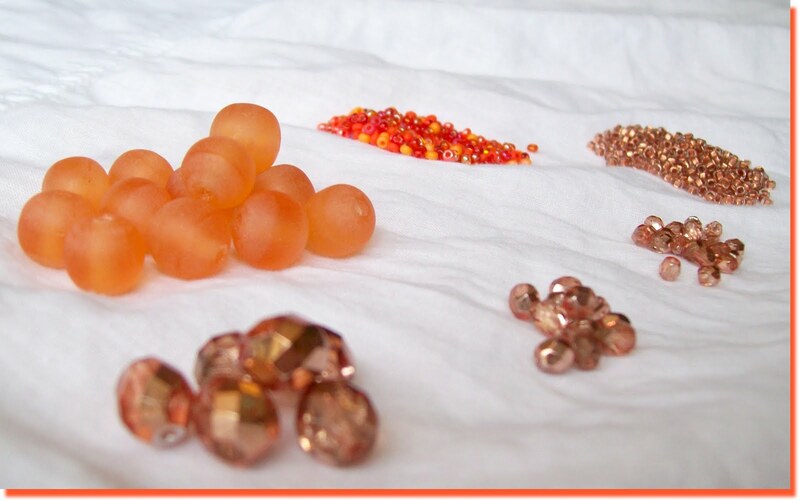 Orange is the 2nd chakra and it is associated with creativity and sexuality. 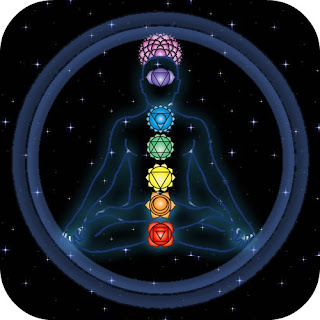 When this chakra is blocked, we experience guilt, stiff lower back, restlessness, confusion and lack of pleasure. 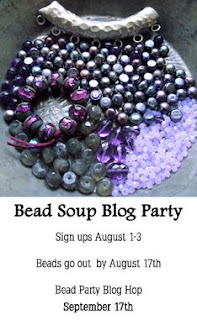 In other news, I am uber-excited for the Bead Soup Blog Party coming up so soon! Sign-ups are August 1-3 (which I will easily remember because August 1 is my birthday!). It's an awesome time where beaders from all over the world exchange a "Bead Soup" and create something and blog about it. 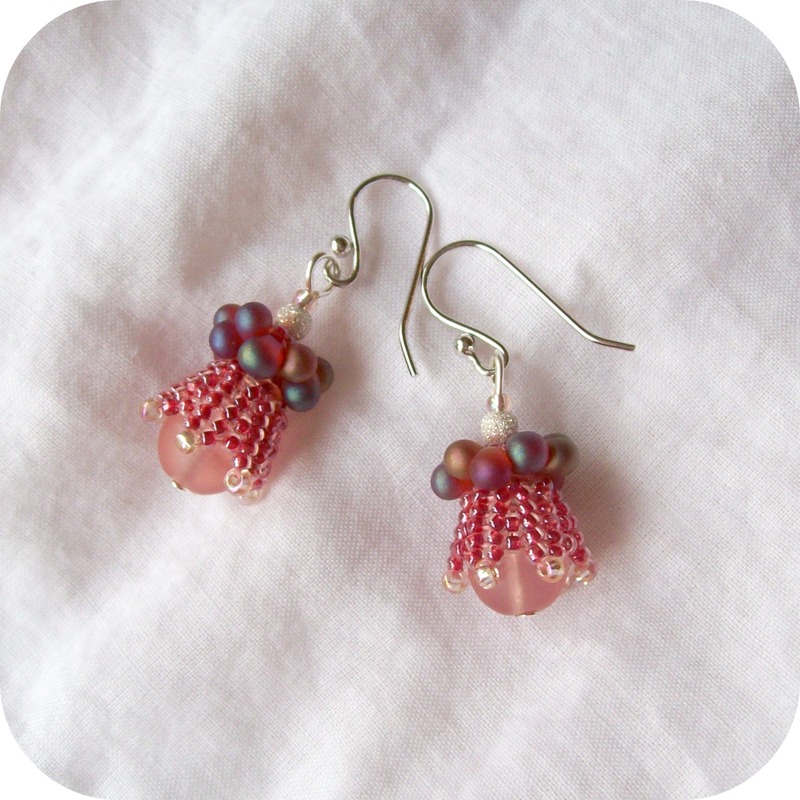 The Bead Soup must contain a focal, coordinating beads, and a special clasp. 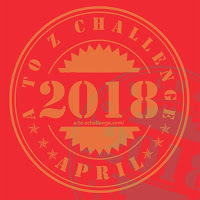 Click here to read more about it and join in the FUN!!!! Over the weekend I had the pleasure of trying out an easy new pattern, compliments of Mariposa's Treasure Chest...which I heard about from Mandy over at Beads for Brains (you should check out her blog, she's fairly new to the beading world, but she is in the middle of a create something every day challenge and it's pretty neat!). Labels: Bead Soup Blog Party, What's It To Hue? I like orange and I find myself using it more and more. Love the little earrings they are so cute and pink is my color. 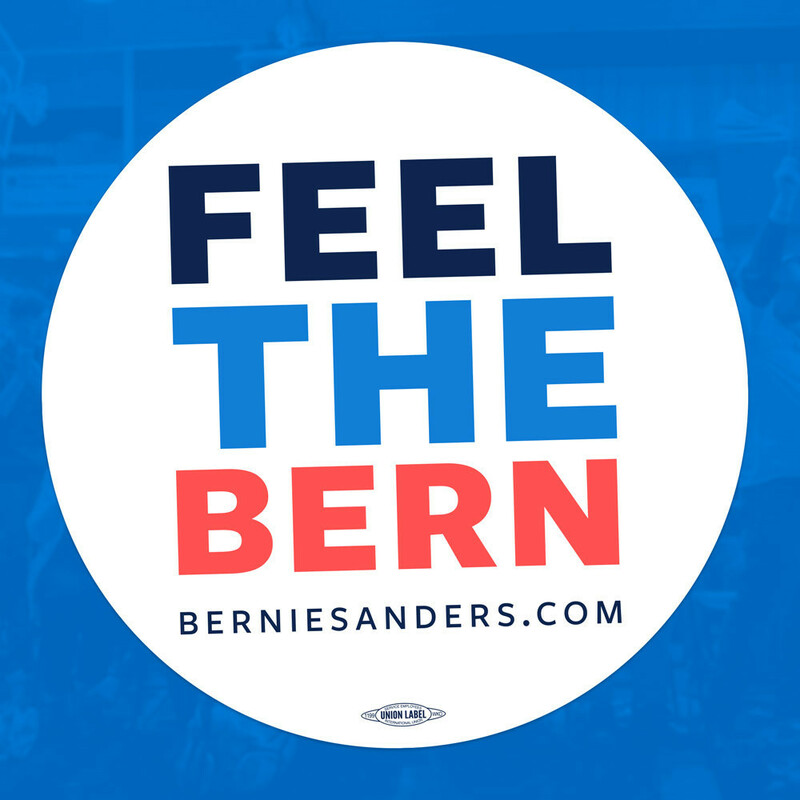 I enjoy Mandy's blog and have learned a thing or two from her posts. Amy those earrings turned out adorable! I love the color combo, now you have me off to try them again!